I was recently offered the opportunity to try Silk Soy Milk from Sam’s Club (check out our shopping trip here) and although I have tried Soy Milk a few times, it is definitely not a staple in our home. We are HUGE milk drinkers, I am talking about 1 gallon every 2 days – we are usually buying so much milk that another milk option is not on our grocery list. I found these in the deli section of Sam's Club. 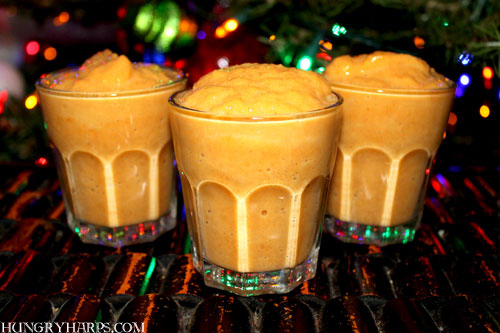 Due to my stockpile of pumpkin left over from Halloween and Thanksgiving I knew that I wanted to make some Pumpkin Soy Milkshakes. All I needed was the Soy Milk, so we packed up the kids in the car and headed off to our favorite Sam’s Club. Festive food serving items. So cute! 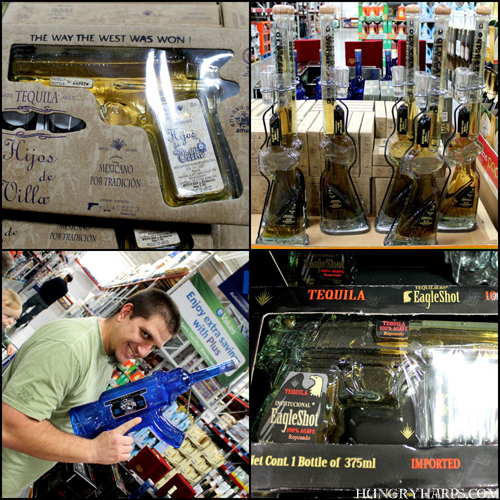 For the Tequila and/or Gun enthusiasts in your life! 1. Put all ingredients in blender . Sounds interesting, I wonder how it taste though! Wishing you all the best!